In-form trainer Kelly Schweida is toying with the idea of not running Magic Millions Two-Year-Old Classic hopeful The Odyssey until the week before the $2 million race. First acceptances will be taken for the Magic Millions on Friday but there seems little doubt The Odyssey has already qualified for the race on January 12. The first order of entry will then be released by Racing Queensland. The Odyssey has $56,000 eligible earnings from a debut second and a win at Doomben. It is already enough to make the final field which gives Schweida plenty of options. One thing swaying him is that previous winners Le Chef (2015), Houtzen (2017) and Sunlight (2018) all won at the Gold Coast the week before the Millions. This year, prize money the two-year-old race at that meeting, the Clan O’Sullivan Handicap (1100m), has been lifted to $140,000. 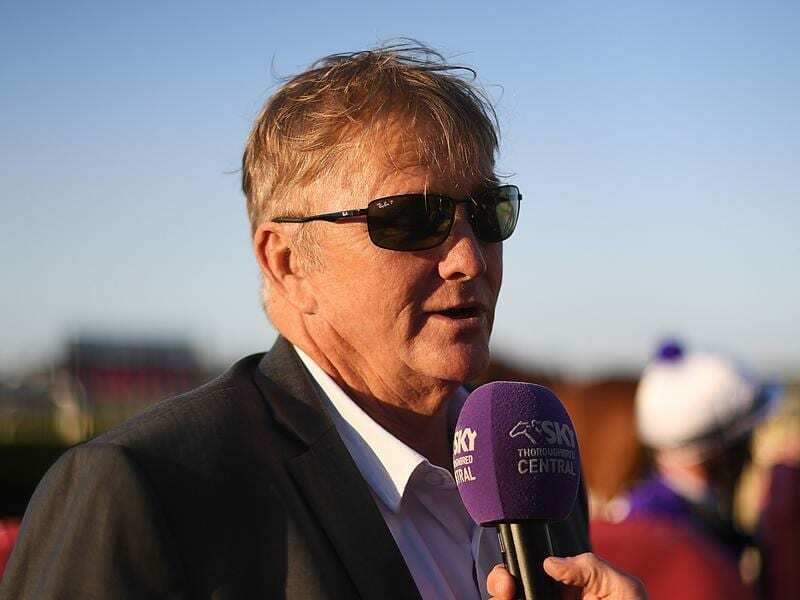 “I have been looking at recent results and three of the past four winners have raced at the Gold Coast on the Saturday before the race,” he said. “I don’t know if that means they got a look at the track and it is a case of them being sent into the race at top fitness. Schweida also has recent Doomben winners Gala Miss and Pocket Pistol in the Magic Millions and they should also be qualified to get a start in the big race. The Clan O’Sullivan is an option for Gala Miss and Pocket Pistol but they don’t have as much prize money as The Odyssey.